Let’s don’t make it as hype on the ASUS ZeenFone Zoom (ZX550). We have just got an update about the launch date, price and specification of ZenFone Zoom. According to the sources, this smartphone is expected to be launched in mid June 2015 in India at the price range between INR 25, 000 – 28, 000. 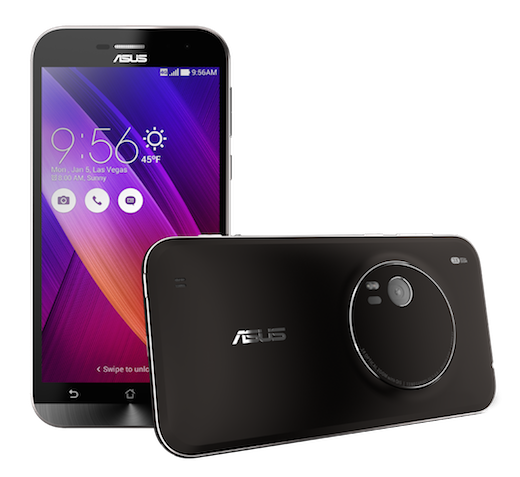 ASUS ZenFone Zoom is a camera oriented smartphone with Android Lollipop with great build quality. This smartphone comes with a metal cover that sustains the duarability and the comes with world thinnest 3X Optical Zoom. It has 12x Zoom with Laser Auto Focus feature.